This entry was posted in A-Set and tagged basketball a set offense, basketball horns offense, coaching basketball on February 13, 2015 by admin. This entry was posted in A-Set and tagged basketball a set offense, basketball horns set offense, coaching basketball on February 13, 2015 by admin. This entry was posted in A-Set and tagged basketball a set offense, coaching basketball on February 5, 2015 by admin. This entry was posted in A-Set, Quick Hitters and tagged basketball a set offense, coaching basketball on January 17, 2015 by admin. This entry was posted in A-Set and tagged basketball a set offense, coaching basketball on January 16, 2015 by admin. This entry was posted in A-Set, Quick Hitters and tagged basketball a set offense, basketball quick hitter, coaching basketball on January 16, 2015 by admin. This entry was posted in A-Set, Quick Hitters and tagged basketball a set offense, coaching basketball on January 15, 2015 by admin. 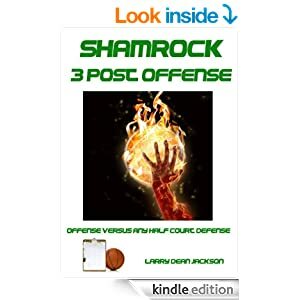 This entry was posted in A-Set, Quick Hitters and tagged basketball a set offense, basketball quick hitter, coaching basketball on January 15, 2015 by admin. This entry was posted in A-Set and tagged basketball a set offense, coaching basketball on November 6, 2014 by admin. This entry was posted in A-Set and tagged basketball a set offense, coaching basketball on October 23, 2014 by admin.